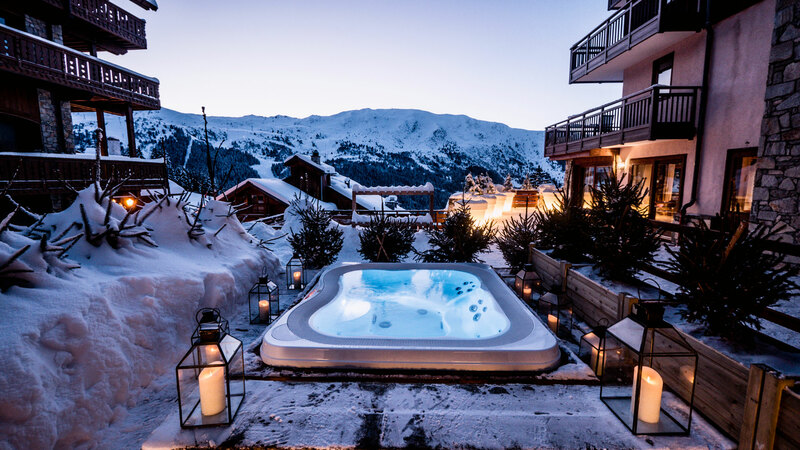 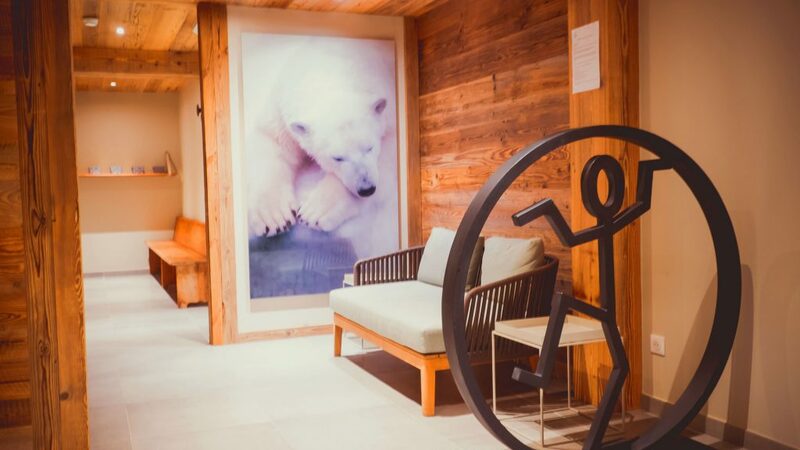 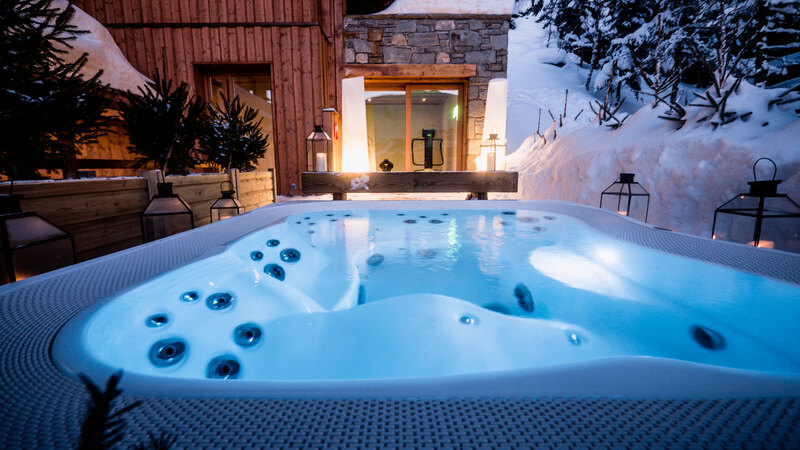 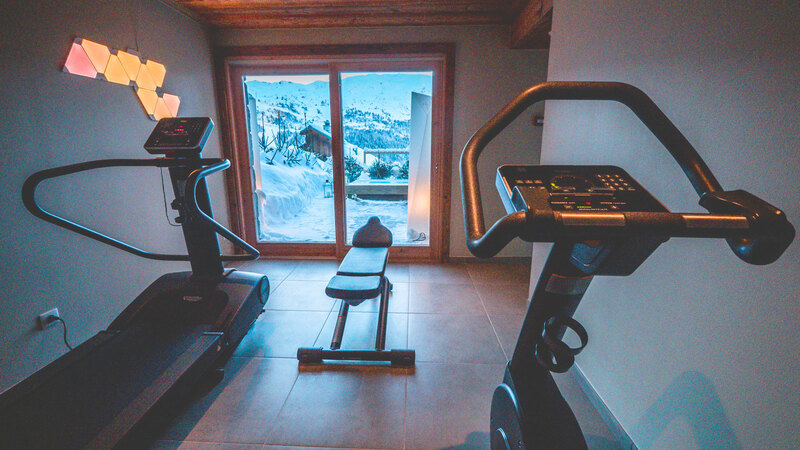 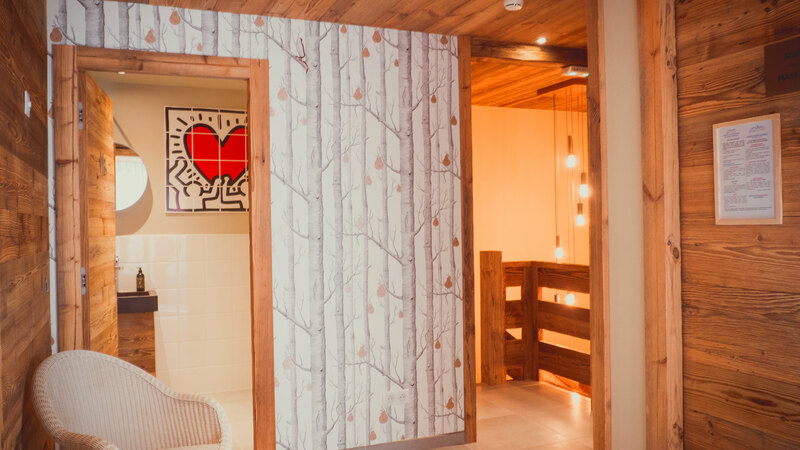 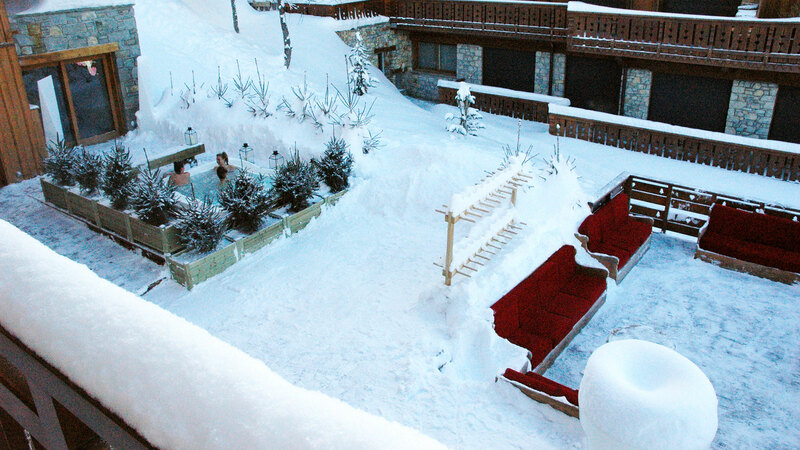 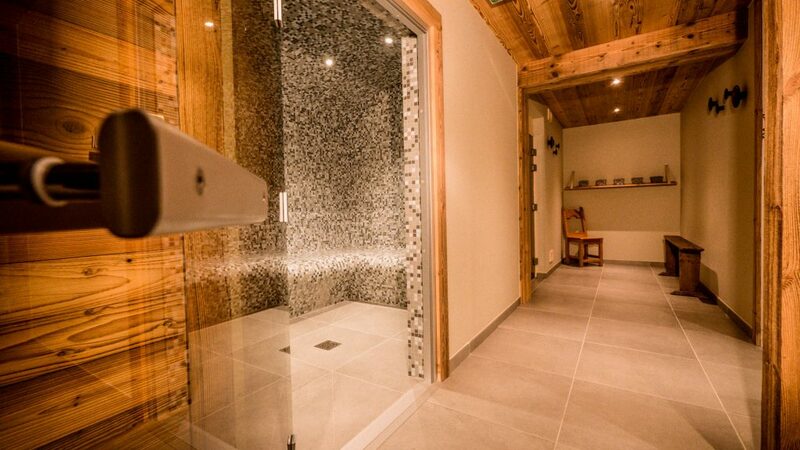 From now on, for your comfort, Le Merilys has created a new wellness area , with high quality services for your moments of relaxation before and after skiing. 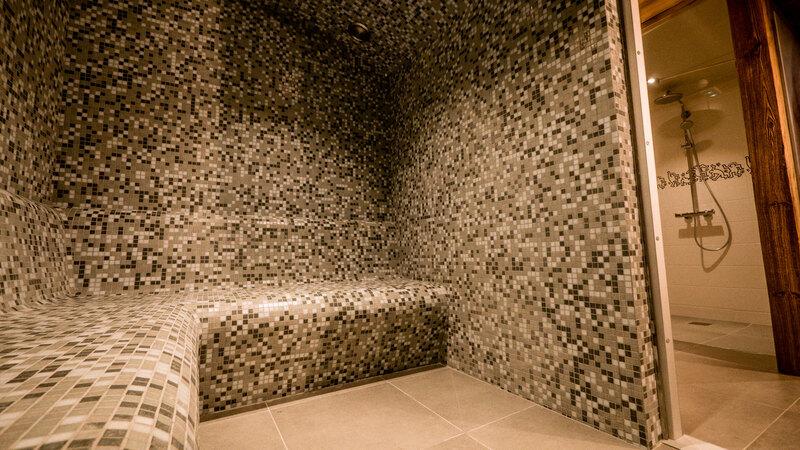 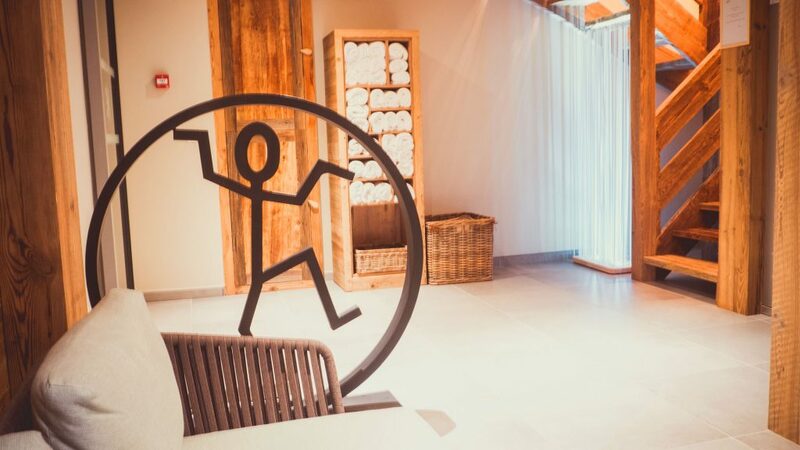 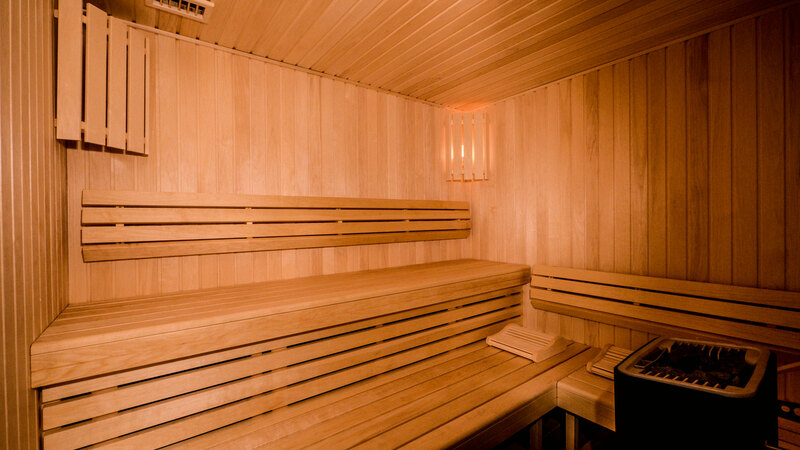 You will find on the two floors of the wellness area, a traditional sauna, a hammam, a fitness room, a massage room, an outdoor jacuzzi, and a relaxation area. 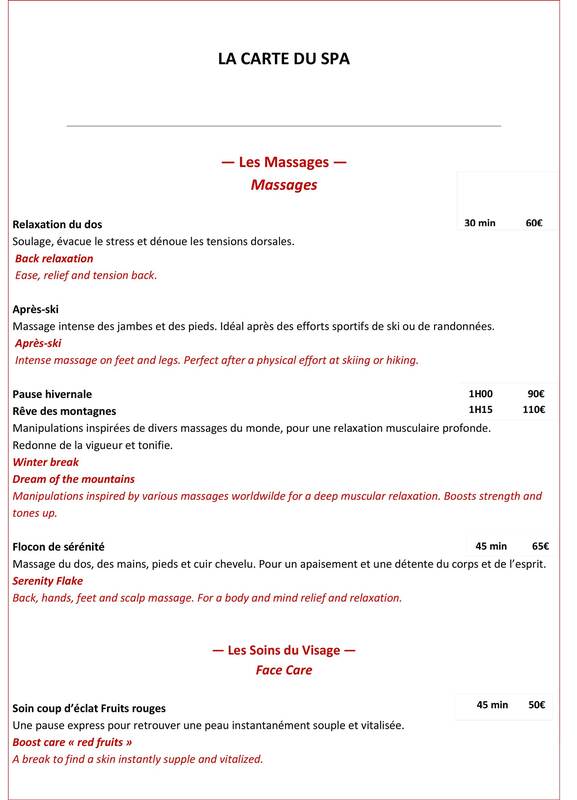 You will be pleased to discover our large range of wellness cares and massages at your disposal. 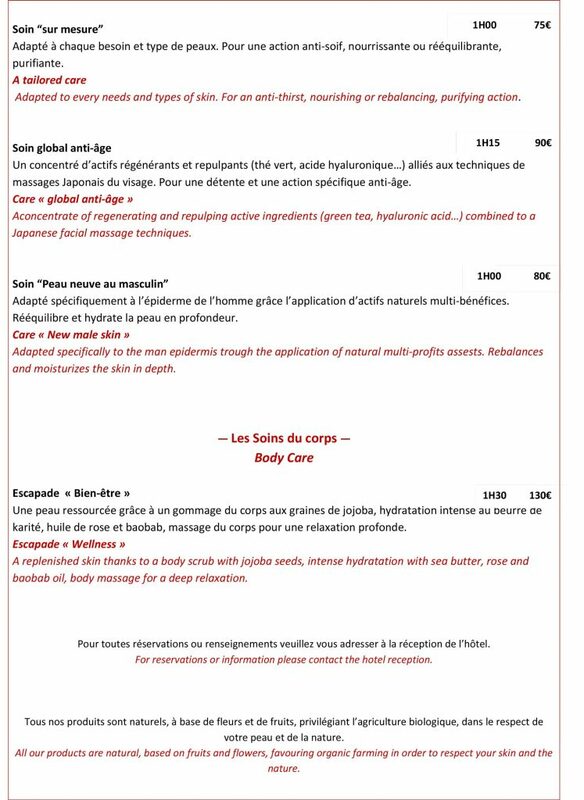 For bookings and informations, please contact reception desk.